Dubai: It is that time of the year when Indian expats from various states celebrate their spring time harvest festivals marking the regional New Years. 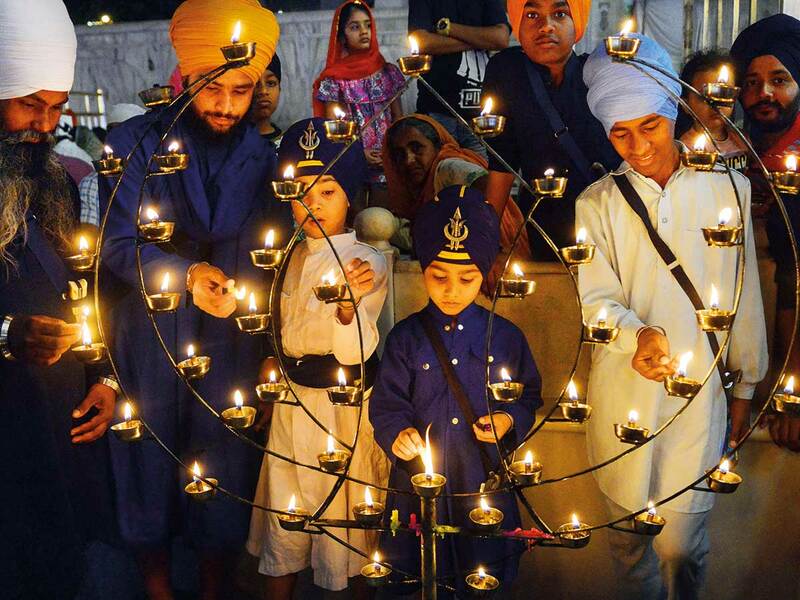 While people of Karnataka, Andhra Pradesh and Telengana marked their New Year called Ugadi on April 6, the Sikhs from Punjab celebrated Baisakhi and Tamilians ushered in their Puthandu on April 14. 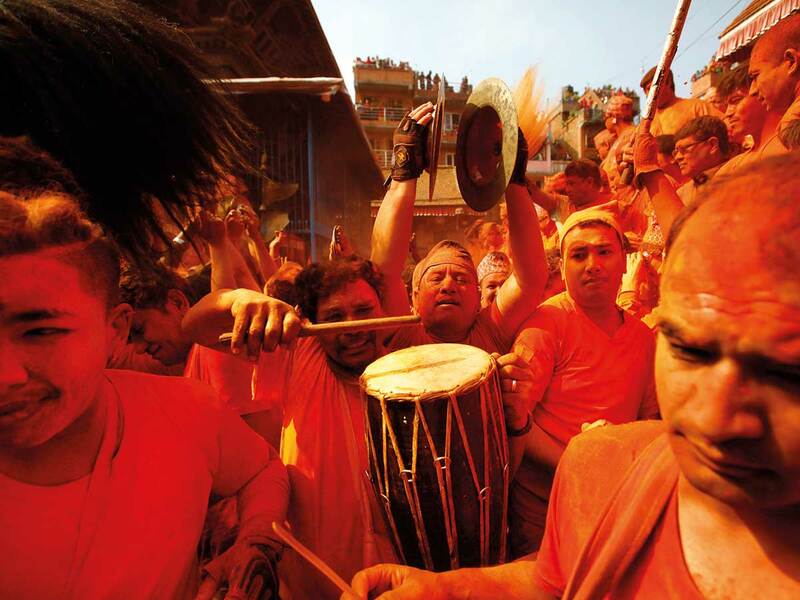 Since the last weekend, expats from various other states, primarily Hindus, have been celebrating their New Year falling on working days during this week. The festivities will be extended to the upcoming weekends also with many community groups organising cultural programmes and entertainment shows. 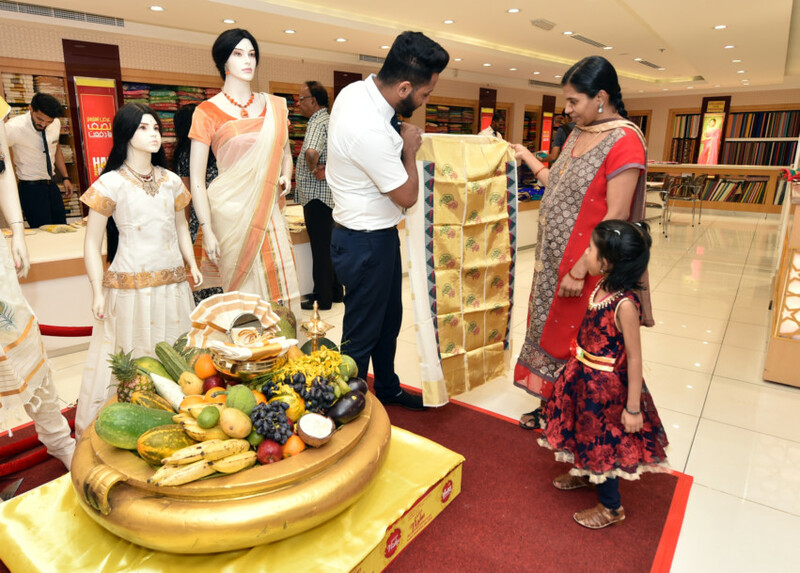 Supermarkets and hypermarkets across the UAE have been making brisk business especially in the vegetable sections as most people only have vegetarian dishes during these ceremonies with religious significance. Most popular among them is Vishu, which fell on Monday. It is celebrated by the Keralites, who form the largest group among the more than 3.3 million strong Indian community here. 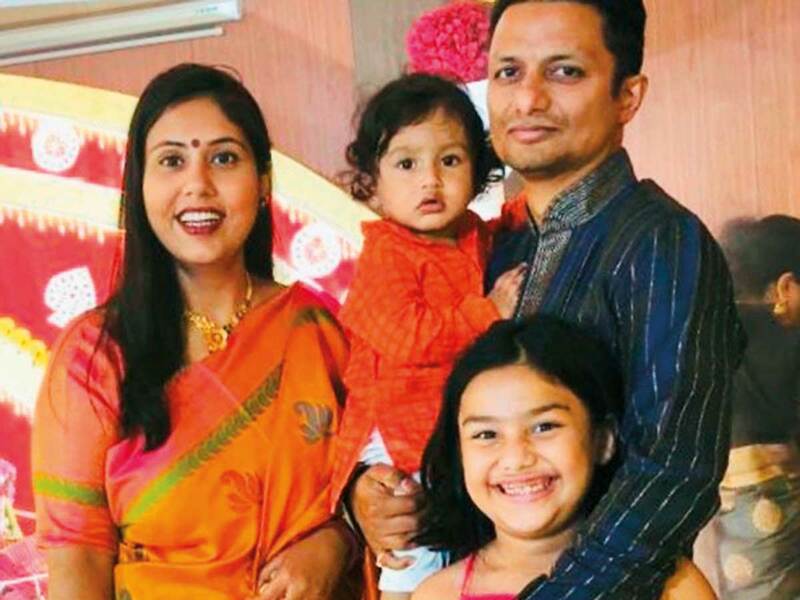 Dubai resident Anoop Nair, who has released a Vishu special song called Mama Malayalam (My Malayalam) on YouTube, said the Vishu celebration of Malayalees is incomplete without the sadhya, the sumptuous vegetarian feast served on banana leaf. Since the festival fell on a working day, many Malayalees resorted to restaurants for having sadhya. 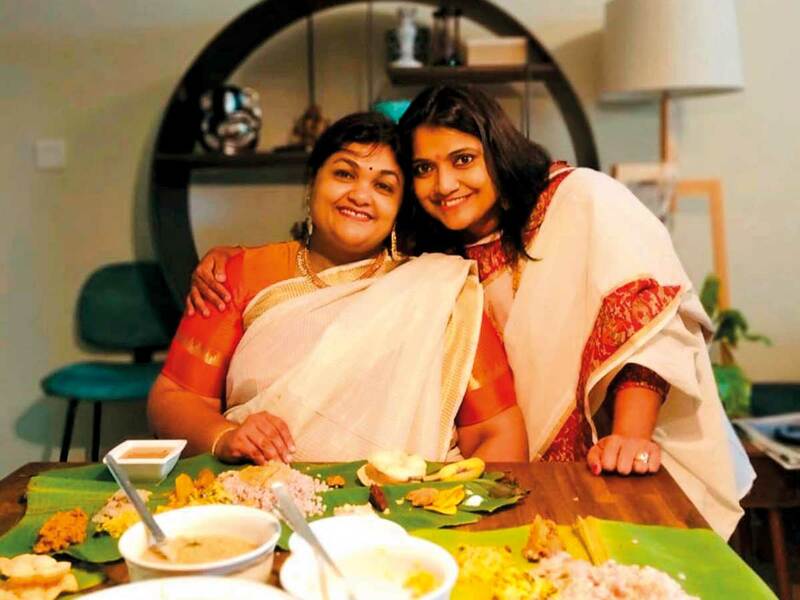 Praseetha Rajesh, a certified trainer, however, cooked at home as she is celebrating Vishu with her sister Preethi Ajith after more than 15 years. 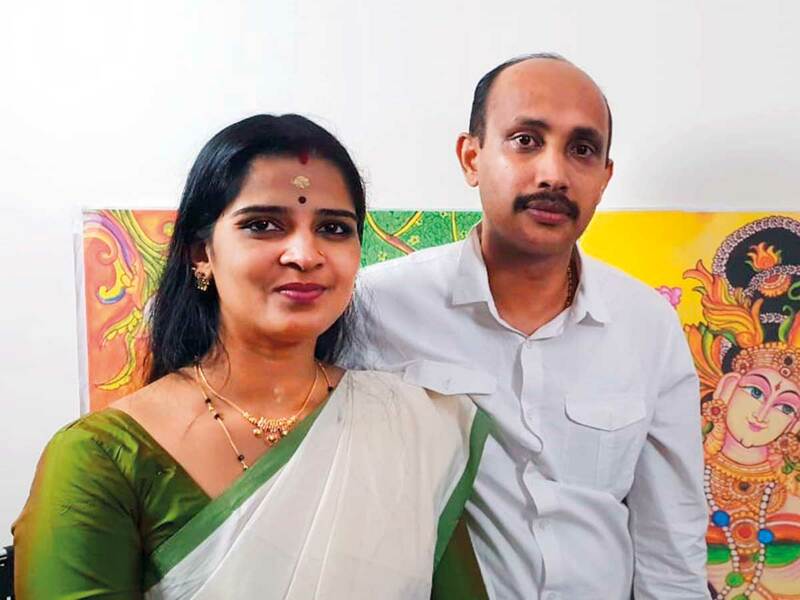 “After we got married, we could rarely make it to be together for Vishu celebrations. Now, she is here on a visit with her son and we are super excited to celebrate this blessed Vishu together,” she said. 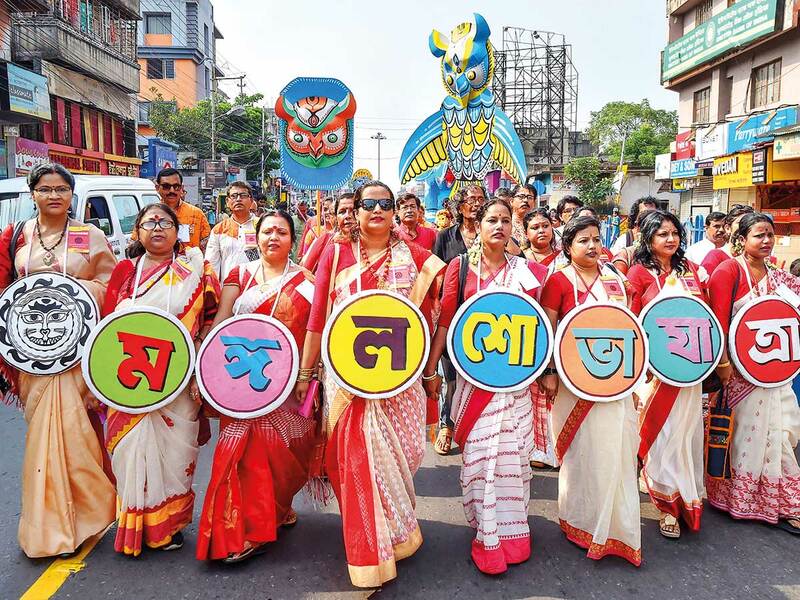 The Bengali Hindus also marked Poila Baisakh on Monday by observing many rituals. Anandita Kumar, a project manager in Dubai, said Bengali families start the day with prayers, hanging flowers in the mandir (miniature temple) at home and at the entrance. 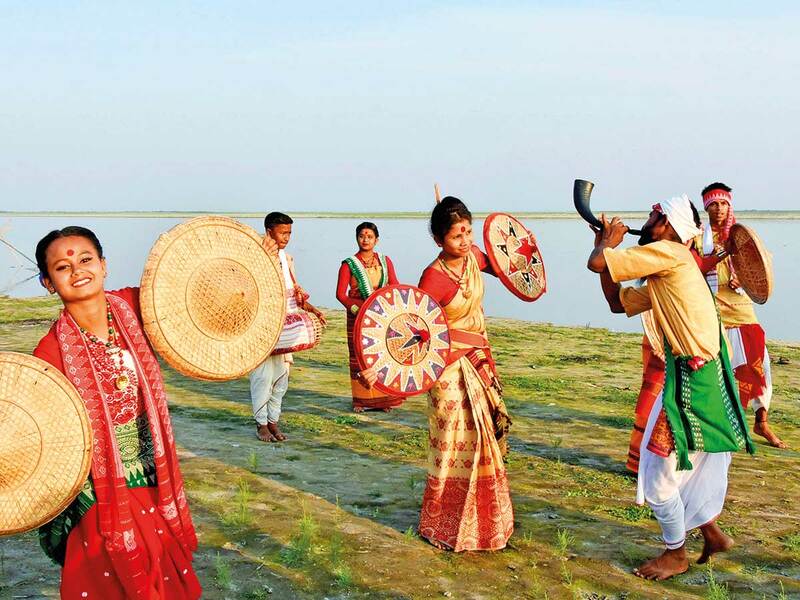 Interestingly, Rohu, a river fish that is available in plenty in West Bengal, is the most essential part of the traditional feast on the day, said Anandita who is looking forward to attend a cultural celebration by her community group on Friday. The Assamese New Year Rongali Bihu also fell on Monday. 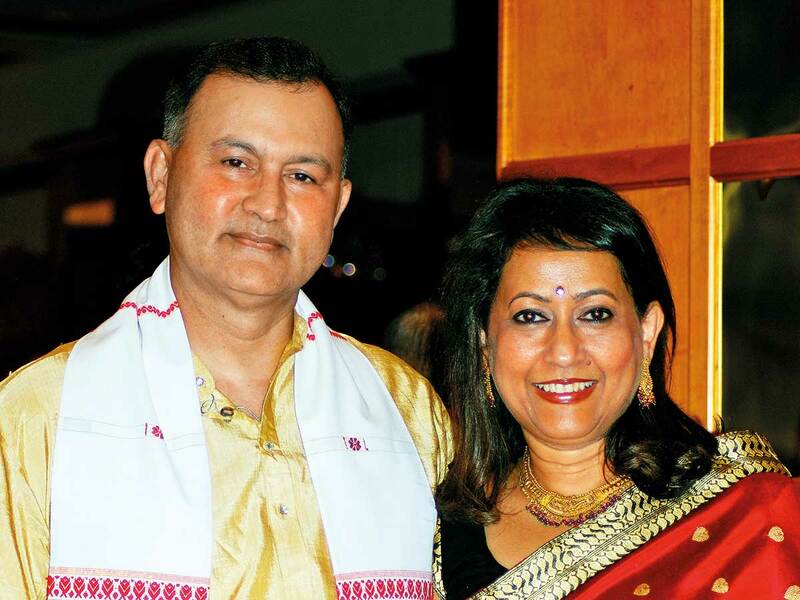 The small Assamese community in Dubai is getting together to celebrate the festival on April 26 and enlighten the younger generation about their traditions, said Aswini Borkotoky, who owns a car leasing company.